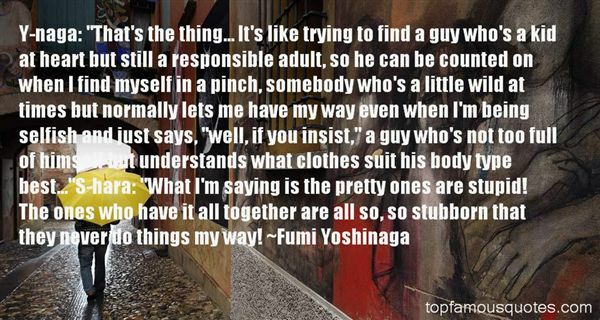 Reading and share top 2 Fumi Yoshinaga famous quotes and sayings. 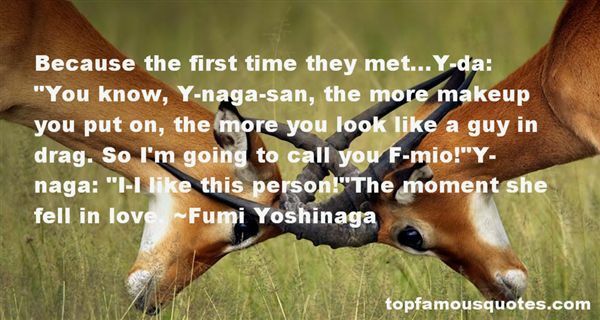 Browse top 2 most favorite famous quotes and sayings by Fumi Yoshinaga. Loneliness is my least favorite thing about life. The thing that I'm most worried about is just being alone without anybody to care for or someone who will care for me."